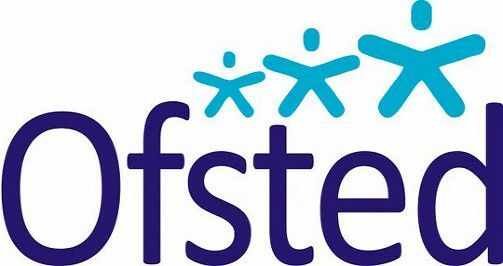 Please click here to view our Ofsted Reports. Please click here to view our current report. Please click here to access the official Ofsted site to find out more.